Result : South Africa won by 83 runs. 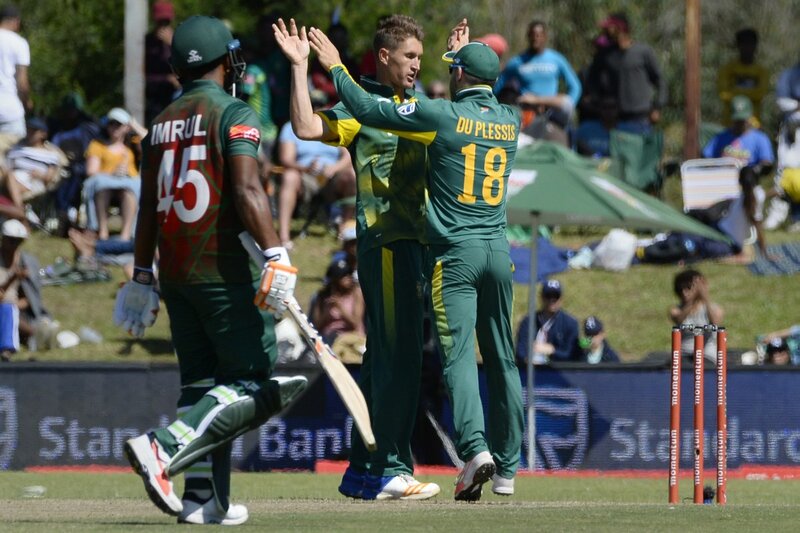 Bangladesh ended South Africa tour with a defeat in the second and final T20I of the 2-match series against South Africa. South Africa also won the Test and ODI series. After winning the toss Shakib Al Hasan decided to field first at Potchefstroom. 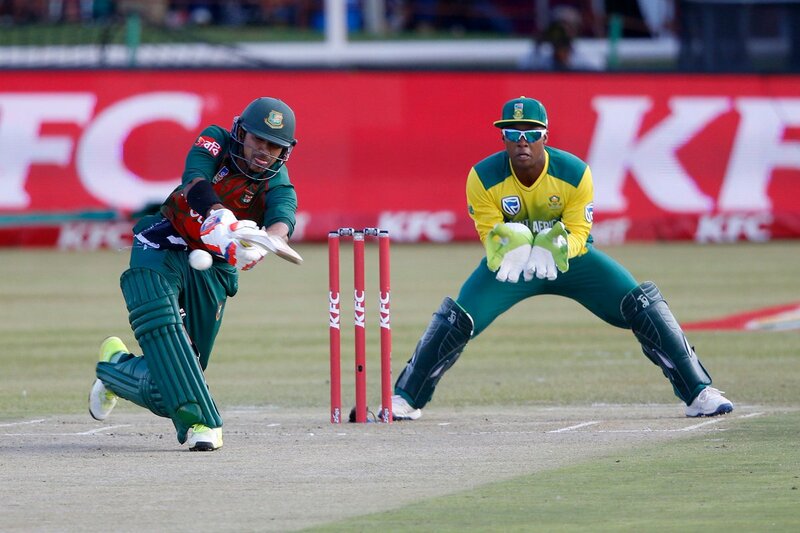 Shakib gave Bangladesh two early breakthroughs by dismissing Moshele and JP Duminy. Then Saifuddin got rid of Villiers on 20. Saifuddin struck again in his next spell to dismiss Amla on 85. But David Millers’s quick-fire century helped South Africa to post a mammoth total of 224 for 4 in 20 overs. Shakib and Saifuddin shared two wickets each. In reply Bangladesh lost the wicket of Imrul Kayes on 21 in the second over. Tigers were under huge pressure after losing 3 quick wickets of Shakib, Mushfiqur Rahim and Sabbir Rahman for only 37 runs. Soumya Sarkar stood out and played an counter-attacking knock of 44. After the departure of Soumya, Bangladesh lost wickets in regular basis and were eventually bowled out for 141 in 18.3 overs. Saifuddin was dismissed on 23 as the last batsman. Duminy and Phangiso both picked up 2 wickets each.